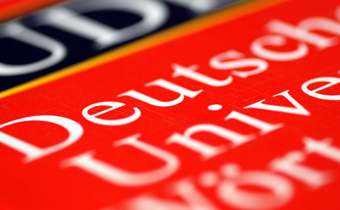 We specialise especially in translating from/into German and English and we can affix official seal to the document. The prices from/into the language ranges from 250 CZK/ 1 standard page (it depends on the level of difficculty). Legally authorised translations - 1 standard page 300 CZK . It is possible to fix prices pursuant to the agreement and we allow discounts for regular customers.